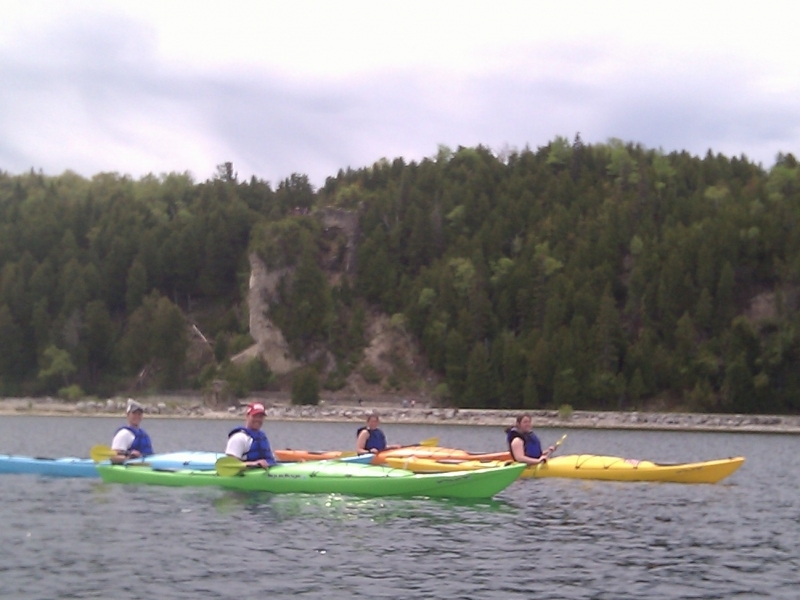 Try one of our Arch Rock tours via kayak and stand up paddleboard (SUP) off of the coast of Mackinac Island, MI: voted the top ranked activity on Mackinac Island by TripAdvisor, Google Plus, and Facebook users! 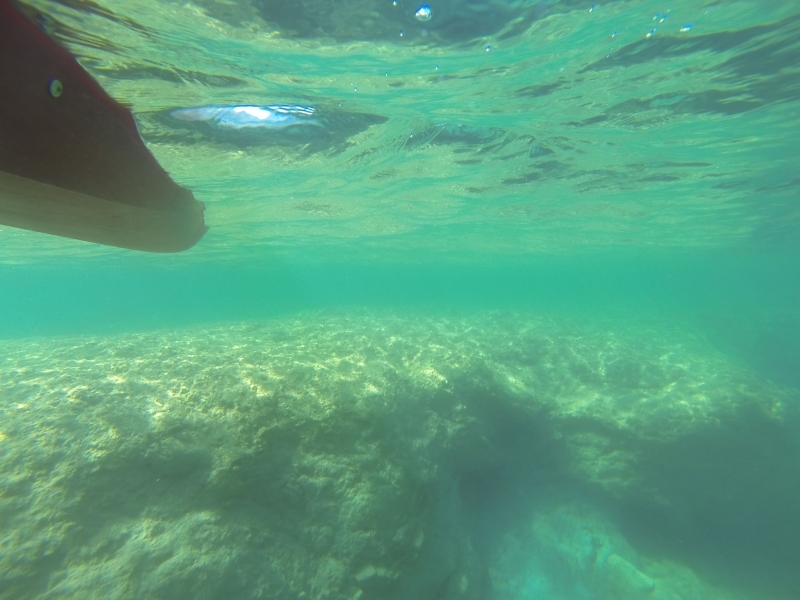 There are some amazing sightseeing opportunities in the waters of Lake Huron near Arch Rock. 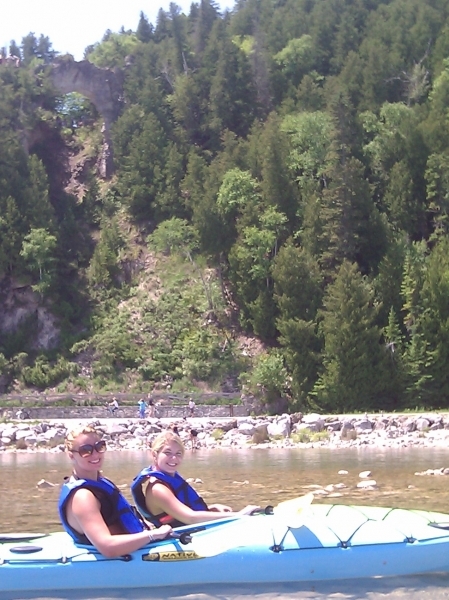 You are able to see many of the breccia and limestone formations as you float over them in a kayak or stand up paddleboard. Take our snorkel gear if you want a closer look. Rock Maze - While not an actual shipwreck, this underwater rock formation is part of the Straits of Mackinac Shipwreck Preserve. Mackinac Falls - This anceient, 100-foot high waterfall is now completely submerged underwater.